Great quote! I've always said as long as a plant has a blossom it can stay in my garden. 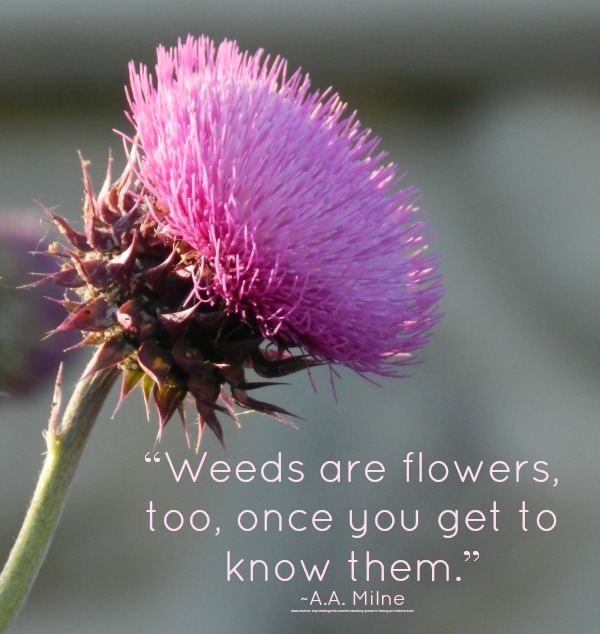 And weeds are such hardy little things.